Carbon monoxide poisoning is the leading cause of accidental poisoning death in the United States. High concentrations of CO-a colorless, odorless gas that is produced when fossil fuel is incompletely burned-can cause cognitive impairment, loss of consciousness, coma, and often death. 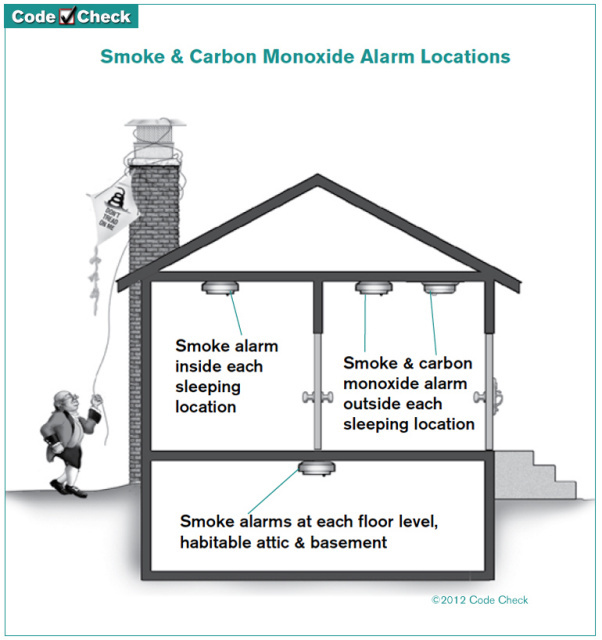 Carbon monoxide detection and notification devices installed in residential and other dwellings provide an effective way to reduce theincidence of CO poisoning. The Carbon Monoxide Poisoning Prevention Act of 2010 (SB 183), was signed into law by California Governor Arnold Schwarzenegger on May 7, 2010. SB 183 requires existing homes and dwelling units to be outfitted with carbon monoxide (CO) alarms, beginning in July 2011. The new law will complement provisions in the 2010 California Residential Code and 2010 California Building Code that require the installation of CO detection and notification devices in new dwellings in the state, beginning in January 2011. Landlords, property managers and property management companies should take a note of the bill as they would be required to install carbon monoxide detectors in the properties they manage or rent out. In Rental units, the carbon monoxide detectors must be setup no later than July 1, 2011. Apartment units should have the devices installed by January 1, 2013.